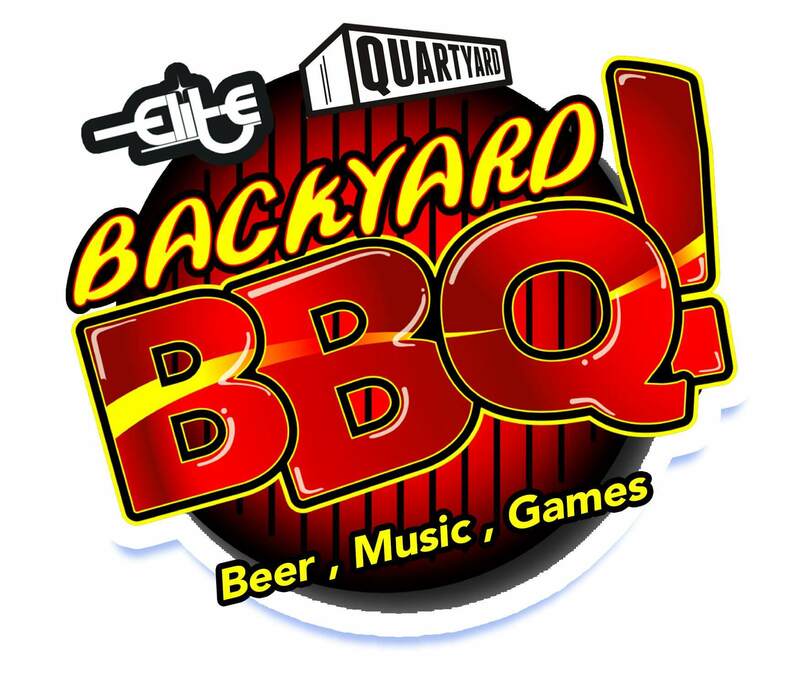 Join us for The BackYard BBQ event for the newly re-opened QuartYard! This special event focuses on the fun and features local top chefs with amazing BBQ and so many more tasty culinary delights from burgers, ‘dogs, potato salad, baked beans, Philly Cheese Steaks, hot links, wings and more delectable dishes! Enjoy games like dominos, cards, beer pong, flip cup, corn hole while bouncing to the soundtrack of Old School classics at this kick back event like no other! Network with local community organizers and special guests. Bagged PBR’s (Yes!) / Craft Beer / local vendors and just good people!